We all know that Dragonball Evolution was a stinker. Even with the star power of the legendary Chow Yun-Fat on screen and the brilliance of Stephen Chow working as producer, the film got just about everything wrong. It was an insult to the countless Dragon Ball fans out there, and the only reason why it’s become forgotten is because Shyamalan’s adaptation of Avatar was even worse. But ask any fan and they’ll tell you that a live action version of Dragon Ball has to be treated with respect. Thankfully, we live in a time when fan films can sometimes do better job than major film studios. Dragon ball Z: Light of Hope is one of them, and deserves to be ranked up there with Search/Destroy: A Strontium Dog Fan Film, Batman: Dead End and Tom Jane’s The Punisher: Dirty Laundry. 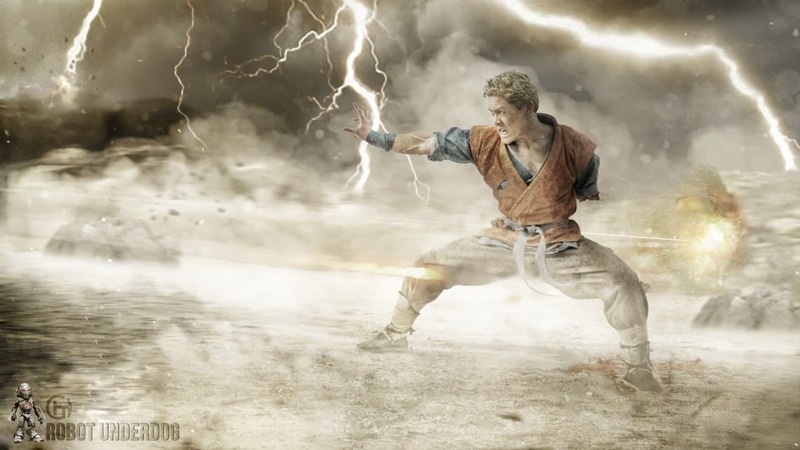 In Dragon Ball Z mythology, the story of Trunks is as important as Days of Future Past is to the X-Men, and that’s what this fan film covers. 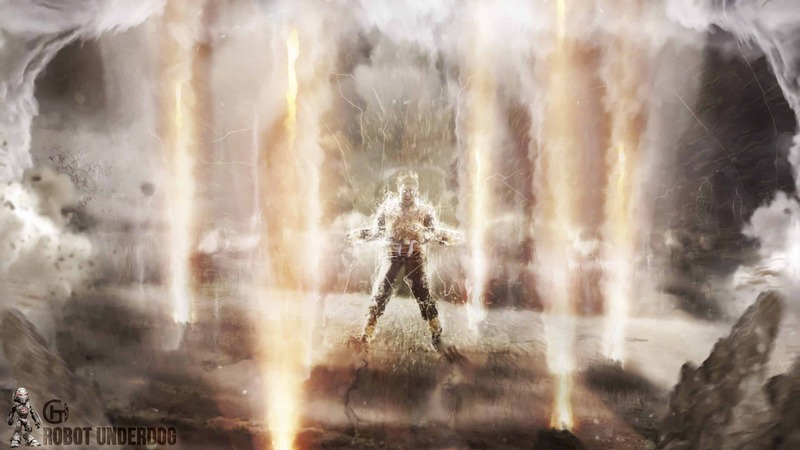 Being a fan film, there are obviously going to be a few drawbacks in Dragon ball Z: Light of Hope. Not every line of dialogue is delivered perfectly, although the performances for the most part are solid. Kenny Leu makes a pretty convincing Gohan, Amy Johnston and Tyler Tackett score as Androids 18 and 17, and Jack Wald could have a bright future given his aggressive performance as Kid Trunks. While the effects may not be $100 million CGI spectacles, they’re still impressive and when the fight scenes start they’re absolutely electric, capturing the raw excitement of the show perfectly. If you’re in the mood to nit-pick, it could use a little extra razzle-dazzle and they should probably ease up on the musical score, which at times overwhelms the dialogue. The filming locations are low-budget, the costumes and design (though mostly accurate) could use a few tweaks, and there are some scenes which could have been tightened up to boost their pace and intensity. But seriously, none of these things really matter at the end of the day, because it’s still a live-action Dragon Ball Z that should please fans more than the big-budget movie did and is a solid production in its own right. There’s a real love of the source material here, and that instantly elevates it. If you aren’t a Dragon Ball fan, it isn’t going to change your mind and make you a believer. But if you are, it should be more than satisfying. Kamehameha! What a way to start a friday, where is the next one? It’s so terrible. If you like terrible acting and homemade special effects go for it.